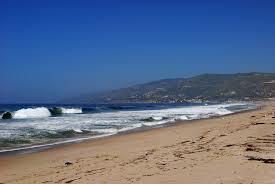 Zuma Beach is a very runnable beach in Malibu. It’s about 1.5 miles on way along the Beach Access Road, or on the beach, which has fairly packed sand. You can continue 1.6 miles one way from the southern end of the beach to the changing station at the northern end. 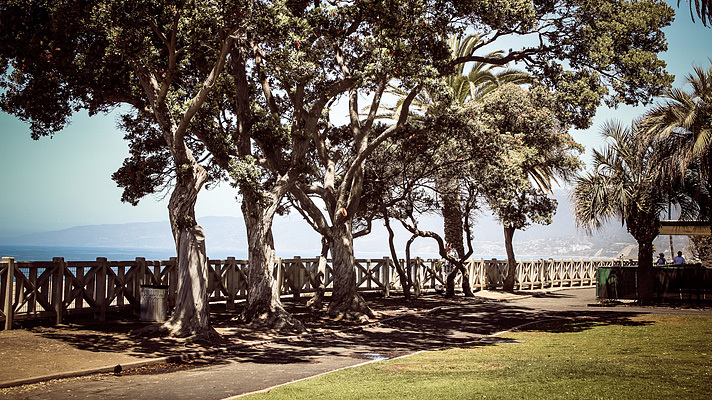 There are also opportunities to combine this with jaunts up into the canyon trails behind Zuma Beach. intersection of Westward Beach Rd. & Beach Access Rd.